Which type of earth system? 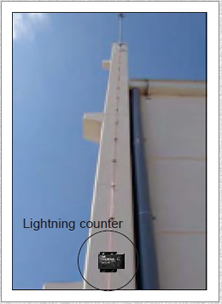 The Lightning Strike Counter detects the electrical energy that emanates from a lightning strike as it goes to ground via the down conductor. The device registers each strike increasing the count by one each time. 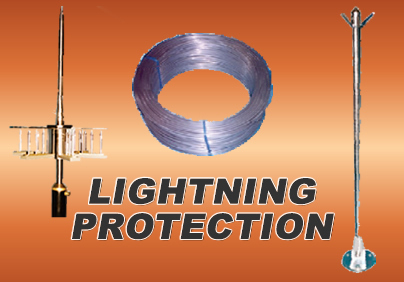 There is no power source required as it uses the induced voltage of the lightning strike for its operation. Register capacity 999 impulses, 1kA (8/20us), 100kA (10/350us), IP65, IEC 6256106 Standard. 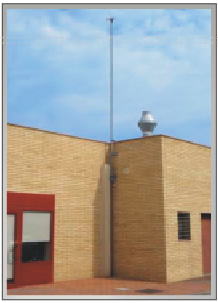 strikes on any external lightning protection system e.g. 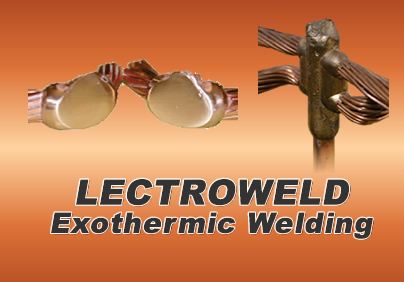 lightning rods, ESE, Faraday cages etc. It operates independently of protection status or the quality of the counter fastening to the down conductor. High sensitivity lightning strike counter. - The top of the ESE must be 5m above the zone it protects. ( including antennas, cooling towers etc). down conductors via a spark gap. - If the width and breadth of the structure is larger than the height. - Where the height of the structure is greater than 28 m.
- The two down conductors must be located on the opposite sides of the structure. 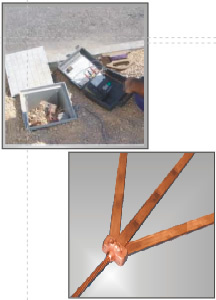 - Down conductors must be as straight as possible and the shortest path to the earthing system. Bends not to exceed 20 cm. - Down conductor must be on the outside of the building and not near electrical or gas pipes. 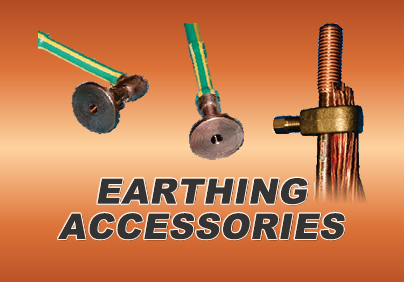 - An earthing system is required for each down conductor.